The movie’s directors Kevin Kolsch and Dennis Widmeyer are renowned for the indie horror movie Starry Eyes, have been tasked with remaking this iconic Stephen King work for the modern audiences. 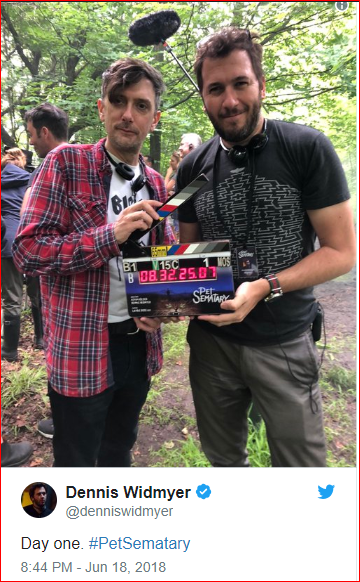 They announced the start of filming on Twitter and Widmeyer shared the first set photo of the duo in the woods with the clapper and some crew members visible in the background. They didn’t give much details in the caption, but, the message was very clear. 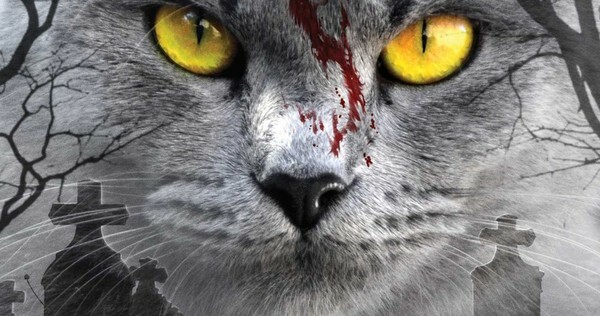 The cast has not yet been announced for the remake of Pet Sematary, but, it is almost certain that Jason Clarke (Dawn of the Planet of the Apes) and Amy Seimetz (You’re Next) will play Louis and Richard Creed. John Lithgow (The Crown) will be seen as Jud Crandall. If you are one of those who hasn’t heard about the Stephen King novel from 1983, below is an official synopsis. 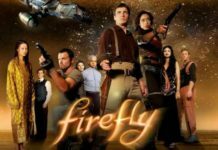 Although, the official synopsis of the remake is not yet out and it might be slightly different. The novel by Stephen King was earlier turned into a movie in 1989. Although that film still has its loyal fans, it is not considered to be among the most memorable works of the author. 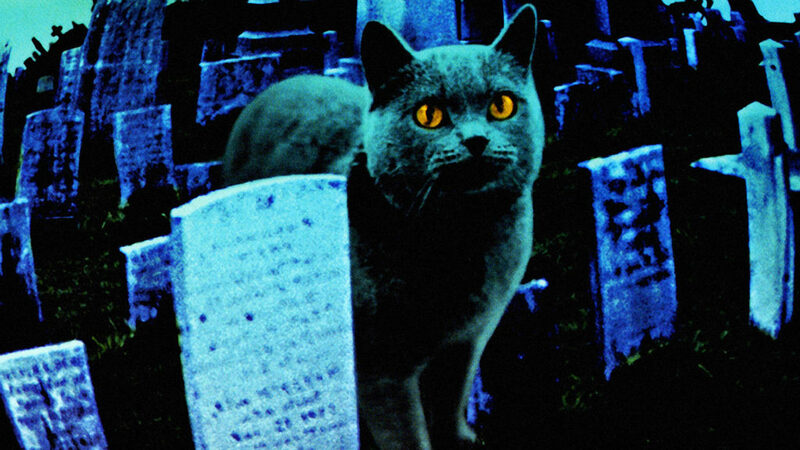 In fact, that film also had a sequel, Pet Semetary 2, releasing in 1992. The sequel didn’t do well, and that was the end. 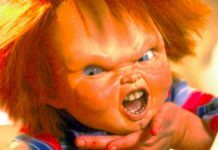 However, it was the mega success of last year’s IT which earned over $700 million globally, which prompted every studio to start making a movie on any possible Stephen King property which they have the rights for. 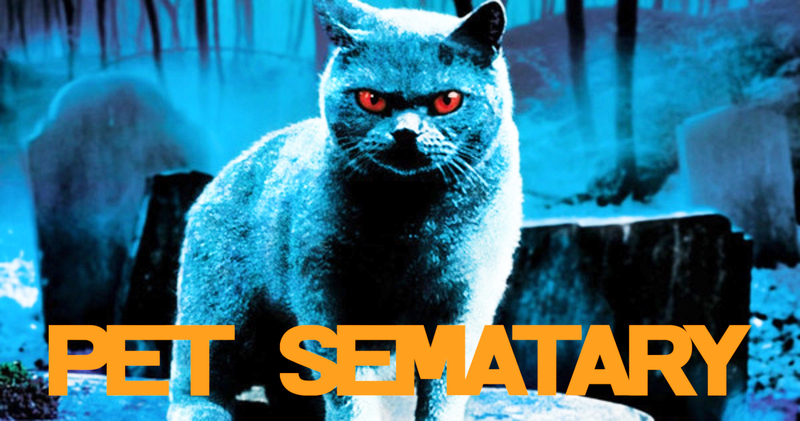 Paramount had Pet Sematary. Now that filming has started, we are bound to get concrete information related to the cast and probably the storyline as well unless they decide to keep things under wraps. 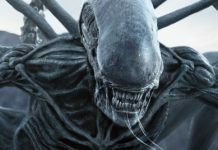 Paramount has scheduled the film to release on April 5, next year. Go ahead and check out this first set photo from the Pet Sematary remake below.